Lindsay Adler is a renowned portrait and fashion photographer based in New York City. Aside from her photography, Lindsay gives inspiring lectures to photographers all across the country and has written several educational books for professional photographers. Your job as a photographer is to bring out the best in your subjects, in all ways. Your personality and interactions must bring out their most genuine expressions. Your posing must enhance their strengths, and reduce their weaknesses. Your lighting must highlight their best features. Your job, literally, is to showcase what makes this person so beautiful. Each of our clients, however, do not fit all traditional standards of beauty. They come in all shapes, sizes, colors, facial features, and more. As a fashion photographer many people believe that I ONLY photograph ‘perfect beauty’ as our society has defined it. In reality, however, most of my paying clients are from this standard and are professional athletes, singers, and performers. My job is to use the tools in my photographic tool box to help them look their best and make them shine. 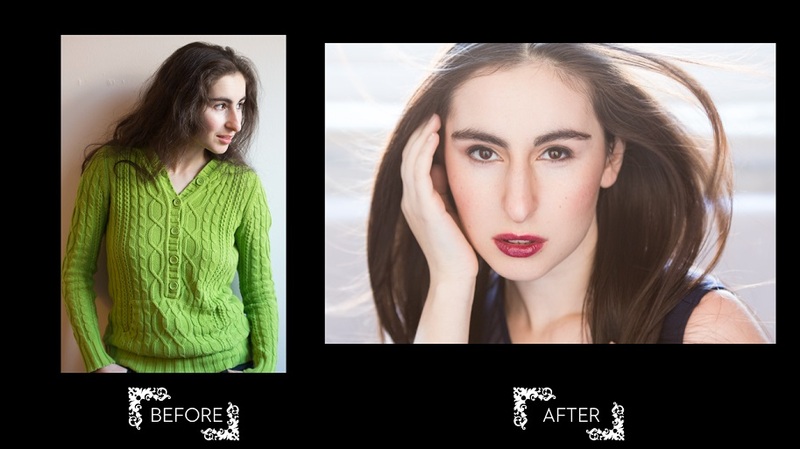 In my WPPI presentation, I will provide you the tools needed to flatter features that are traditionally considered more difficult by photographers including pronounced nose, pronounced forehead, plus size, double chin, oily skin and more. I will provide you tools to help reduce any perceived ‘weakness’ and instead play up and individual’s strength and beauty. Let’s take a look at one key example here. 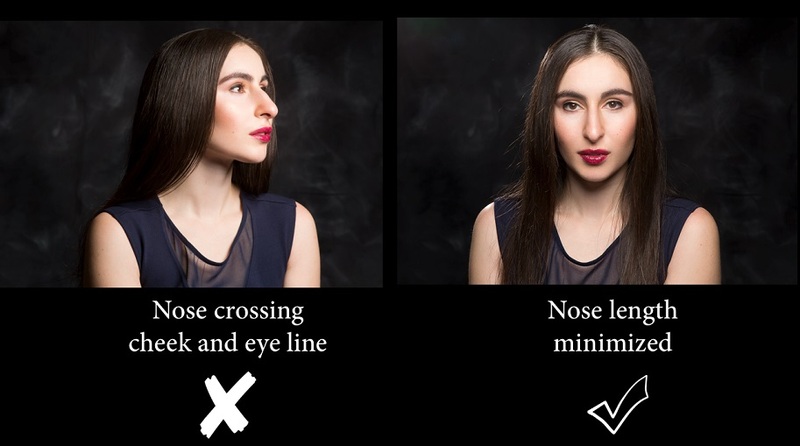 Let’s assume someone asks you to take their portrait and they have a more pronounced nose. It is longer than the ‘average’ nose. If this is a feature they make you aware they are concerned about, it is not your job to ‘photoshop it’ smaller but instead use other photographic tools including lens choice, posing and lighting to reduce its appearance in the photograph. Here are a few steps you can take as a photographer to flatter this subject. Lens choice: Select a longer lens with MORE compression. 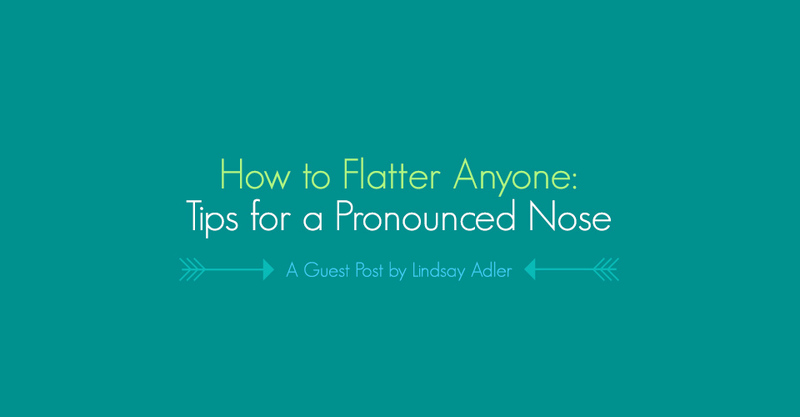 This will make the nose appear shorter and less pronounced. 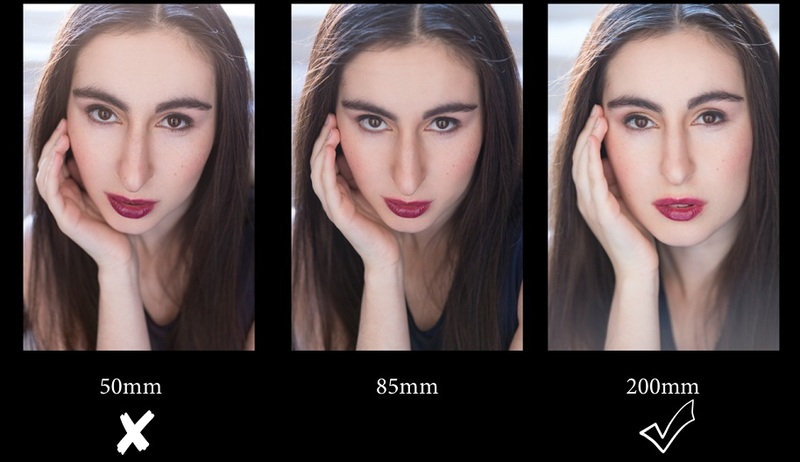 If typically with portraits you shoot between 70mm-85mm full frame, you might instead consider 200mm in this instance. Pose: Keep the subject’s face most straight toward the camera. The face to profile or turned too far to the side will draw attention to the length of their nose. A face toward the camera will generally be more flattering. 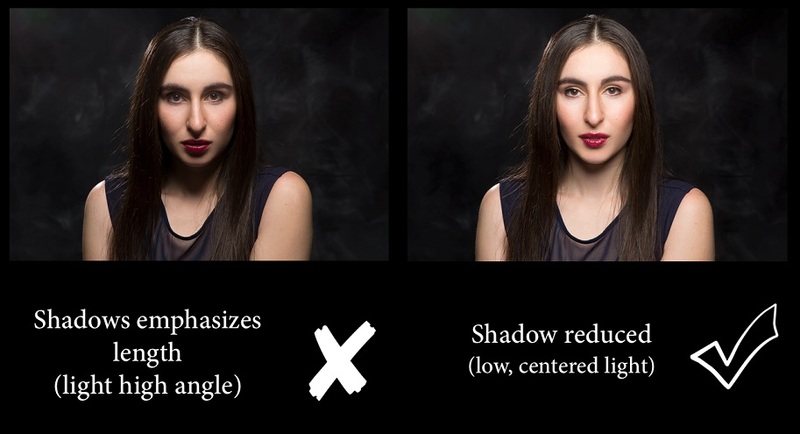 Lighting: Be sure to avoid lighting that draws unnecessary attention to the length of the nose through shadows. The light should be more centered on the subject’s face and lower in angle. Long shadows will work against you when photographing subjects’ with this feature. One of the reasons that it is important to educate yourself as a photographer is so that you are able to provide the tools and techniques necessary for any subject, and my class with give you confidence to photograph all shapes, sizes and challenging features! Learn more from Lindsay during her platform class at WPPI on 3/5 at 8:30 a.m.